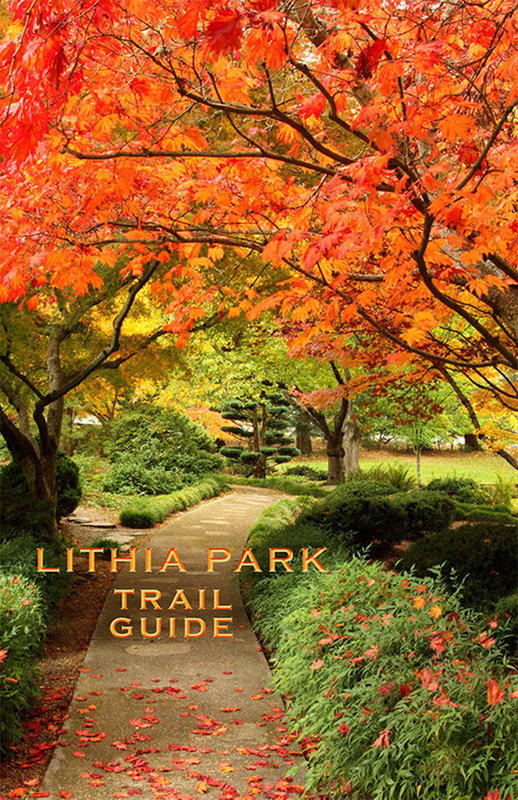 Use our Lithia Park Trail Guide App as you meander through the Lithia Park! This Story Map was created by Lea Richards, GIS Analyst for the City of Ashland. For more information on story maps, please visit storymaps.arcgis.com/en/articles/what-is-a-story-map. All of the City of Ashland GIS Web Applications are available at ashland.or.us/GISWebApps.